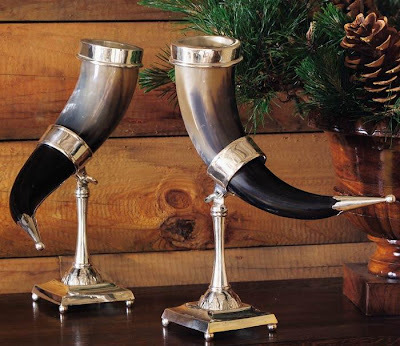 One of our favorite TV shows called this week and asked that we overnight a set of our Nordic Drinking Horns to them - guess who? 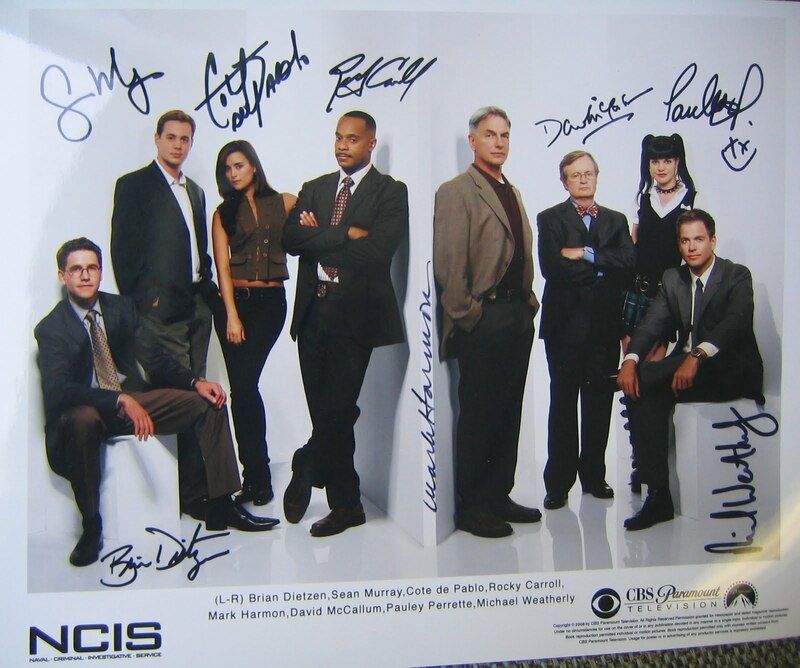 NCIS! 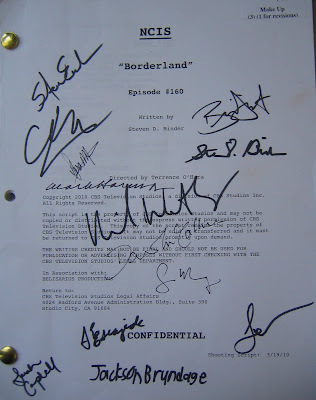 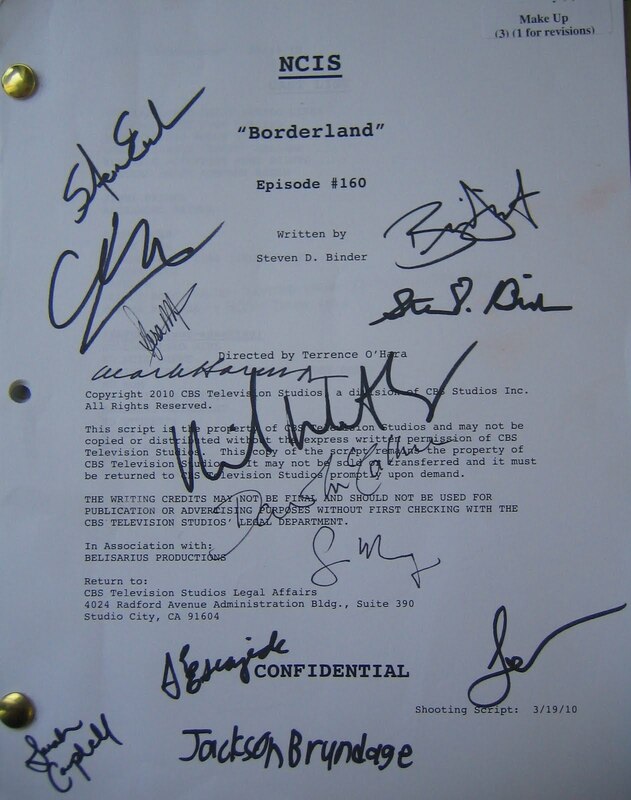 Because we are fans, they sent us a SIGNED script, autographed photo and a very nice thank you note - How cool!! Outlaw ~ a new show on NBC!